Michael Kay had been a successful financial advisor for years when he realized one day that his business was running his life. The quantitative approach no longer worked, for him or his clients. What he needed was an approach that would allow him to understand his clients, and himself, from the inside out. And that is just what he created.With this step-by-step guide, you too can create the life and the business you truly desire. You will learn how to examine your values, goals, dreams and priorities and create your ideal practice. 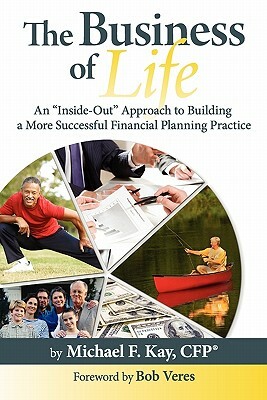 By systematically working through the examples and exercises, you'll become adept at guiding your clients through the financial life planning process and creating financial plans that reflect their true needs, values and dreams.